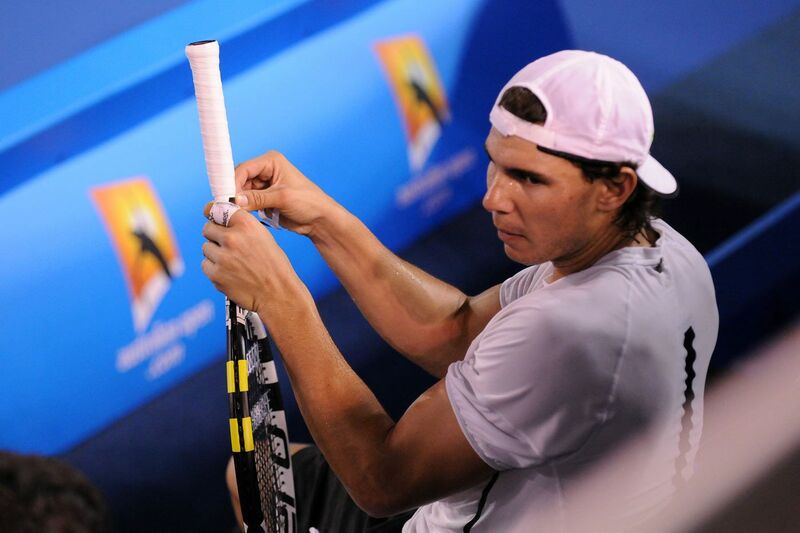 The 2011 Australian Open Draw has been released and Rafa will play Marcos Daniel of Brazil in the first round. 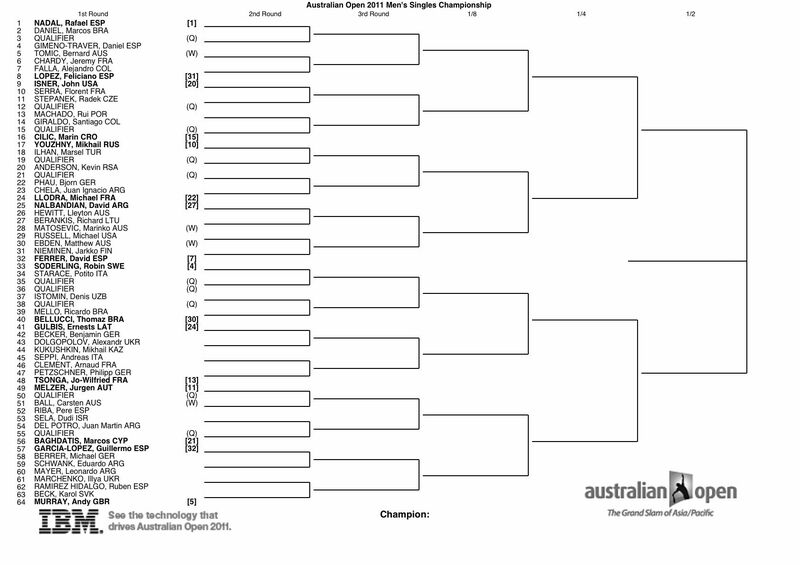 Here is the complete draw. Here is Rafa's Half of the draw.